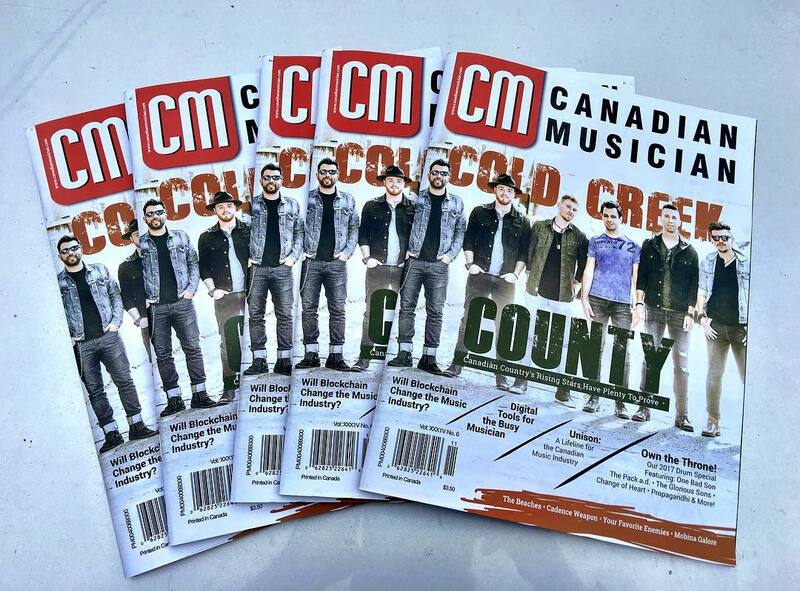 It’s been a big year for Cold Creek County. 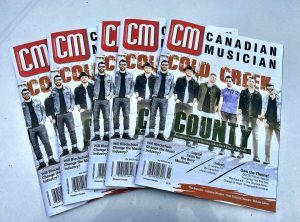 They released the Homemade EP, made the front cover of Canadian Musician magazine, and were nominated for 2017 Group Of The Year at the Juno Awards and the CCMA Awards! Perhaps most triumphant of all: their multi-instrumentalist Jordan Honsinger has been added to Radial’s artist roster! 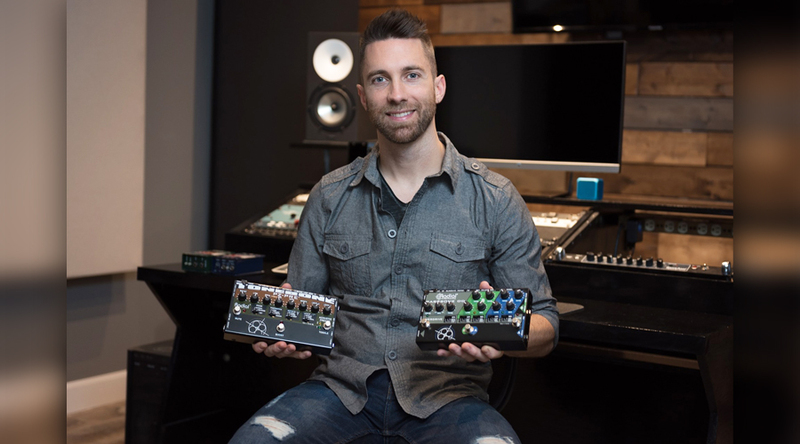 Radial Artist Relations representative, Jim Rhodes, caught up with Jordan to chat about gear, music, and making things work. He needed to streamline his live setup while maintaining a compact rig that could handle the rigors of touring, flying, trucking, kicking and screaming… All while sounding good doing it. 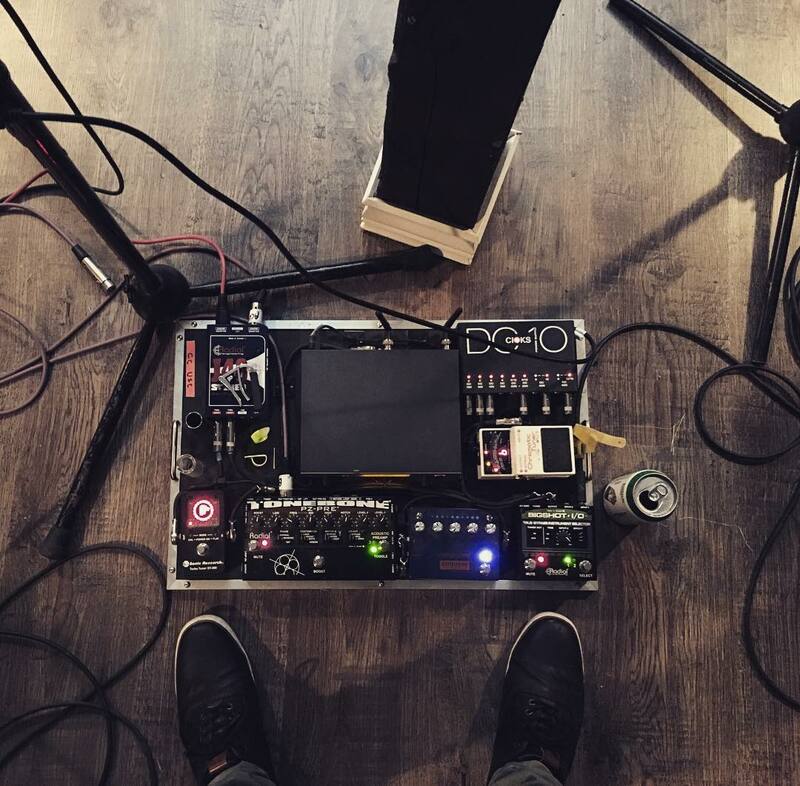 For this, Jordan imparts the Radial J48™ Stereo and Bigshot I/O™ on his touring pedal board. When he’s not on the road with Cold Creek County, Jordan also writes, engineers and produces other artists in his home studio. There he uses the Bassbone OD™, a Radial JDI™, X-Amp™, and an EXTC™ 500 series module for blending in guitar pedal effects into the signal chain. We are thrilled to be working with Jordan. We would like to welcome him to the roster and wish Cold Creek County all the success in the future. For details about Radial, please go to radialeng.com.